Lance has over 20 years of experience in taxation and public accounting and directs SFW Partners’ Tax Services Department. He has appeared as an expert witness in numerous civil and criminal cases. Recognized for his creative solutions to complex income and estate tax problems, his client base is exclusively closely held entities. 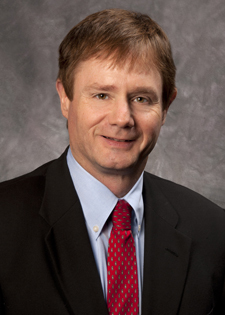 Lance graduated from St. Louis University and began his career with a large international accounting firm, where he concentrated on the taxation of closely held corporations and their shareholders. He also worked in their London office, focusing on expatriate taxation. Helping CPAs keep current on tax law, Lance serves as a continuing education instructor for Surgent McCoy. The South Carolina Association of CPAs presented him with the Discussion Leader of the Year award. Lance is a member of the Missouri Society of Certified Public Accountants, the National Association of Certified Valuation Analysts, and a board member of AGN, a worldwide association of accounting firms.